Welcome to the TRANPLAN blog where we will help to answer more of the Frequently Asked Questions about town planning matters. 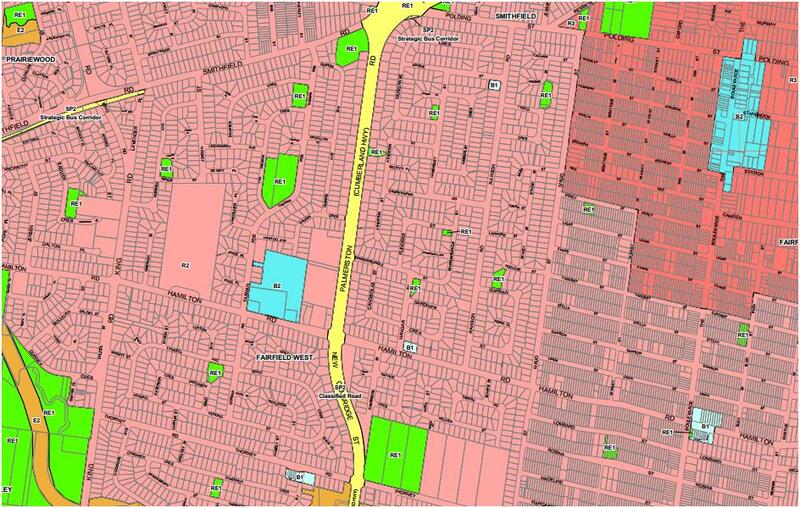 Do you know the Council Zoning & Land Use controls for your property or a property that you want to buy? ﻿TRANPlan (TP) SYDNEY - Town Planners & Heritage Consultants has over 10 years of town planning / urban planning / heritage experience in New South Wales State Government & Sydney Councils, and as consulting town planners & heritage consultants. We are the Council approval specialists. Our town planning company provides initial FREE consultation so that our town planner can fully understand your situation and needs. CONTACT our town planning & heritage specialist company now to see how we can help with your planning project. Local Councils or Local Government Areas (LGA) that our Sydney town planner regularly deal with for all types of residential, commercial, industrial, subdivision applications in Metropolitan Sydney are Ashfield, Auburn, Bankstown, Blacktown, Blue Mountains,Botany Bay, Burwood, Camden, Campbelltown, Canada Bay, Canterbury, Fairfield, Gosford, Hawkesbury, Holroyd, Hornsby, Hunters Hill, Hurstville, Kogarah, Ku-ring-gai, Lane Cove, Leichhardt, Liverpool, Manly, Marrickville, Mosman, North Sydney, Parramatta, Penrith, Pittwater, Randwick, Rockdale, Ryde, Strathfield, Sutherland, City of Sydney, The Hills, Warringah, Waverley, Willoughby, Woollahra, Wollongong. Our Sydney town planning company also work closely on large planning projects including State Significant Developments (SSD) with NSW Department of Planning & Infrastructure (DP&I), Environmental Protection Authority (EPA), NSW Heritage Office, NSW Housing, NSW Infrastructure, NSW Fire & Rescue, NSW Rural Fire Service (RFS), Roads & Maritime Services (RMS), Transport NSW, Urban Growth NSW. Apart from servicing Sydney, North Shore, Northern Beaches, Inner West, Eastern Suburbs, Western Suburbs, South West Sydney, the Hills; our town planning company also assist clients in the Central Coast & Newcastle, North Coast, Illawarra, South Coast, Southern Highlands, Central West and Snowy Mountains regions with town planning issues such as preparing Heritage reports, development applications (DA), statements of environmental effects (SEE), rezoning, subdivision, residential, commercial, industrial developments, advice about site development potential, strategic planning or Land and Environment Court appeals.